There’s an alarming truth about President Donald Trump’s travel ban that the mainstream media is afraid to talk about — there are bloodthirsty killers hiding among refugees. 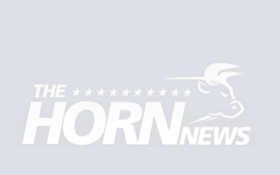 Besides the staggering number of radical Islamic terror attacks being committed abroad, The Horn News previously reported on the numerous Islamic terror plots on American soil tied to Muslim refugee communities. And there’s more terrorists coming. 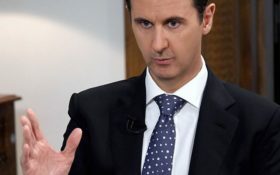 That’s according to Syrian President Bashar al Assad, a bloodthirsty killer himself, who told Yahoo News there were “definitely” terrorists hiding among the refugees heading to the United States. “Out of maybe millions of immigrants in the United States,” Assad said, the 9/11 attacks were pulled off by fewer than 20 terrorists. The longer the media ignores this, the more American blood will be spilled by jihadist killers.